A good education should nurture health and happiness in young people. Without this, pupils may develop emotional barriers that hold them back from reaching their true educational potential. Developing lifelong skills and spending time outdoors can help improve mental health and wellbeing in young people. We're an educational charity focused on removing limitations, whether real or perceived, in young people. Through our funding and work with schools, we help pupils to become strong, resilient and curious. With this in their armour, they are ready for the challenges of life. Our classroom is the wilderness - the perfect backdrop for pupils to connect with nature and be active outdoors which both naturally relieve stress and anxiety. 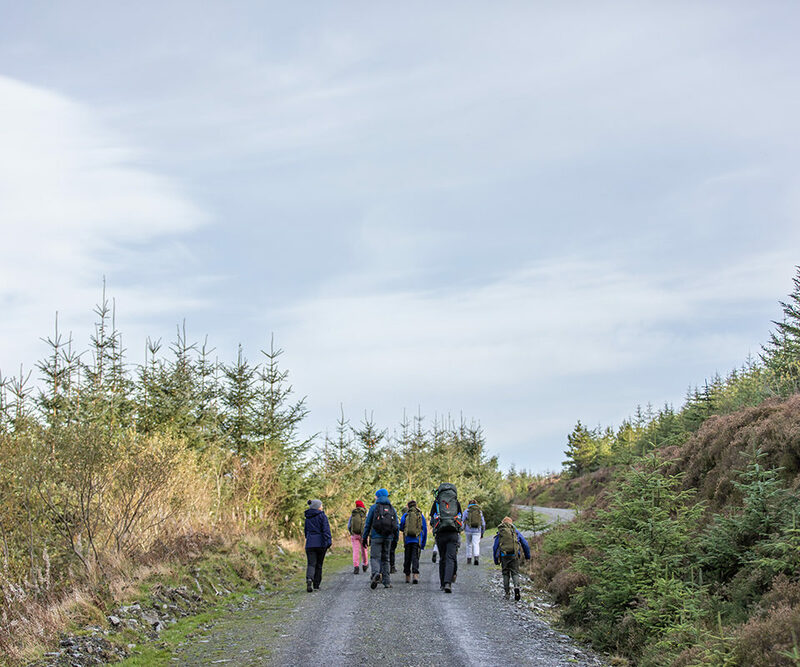 Find out how the power of learning in the wilderness can nurture your pupils' mental health and wellbeing at our free taster course on 26-27 April 2019 in the Lake District. All food, equipment and accommodation will be provided free of charge. Free webinar: What can we do to address the decline in pupil mental health and wellbeing?